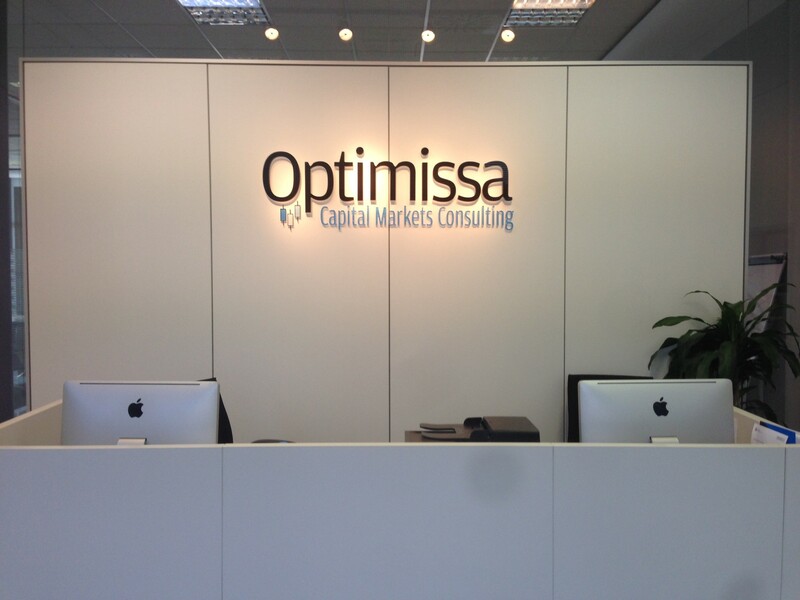 Optimissa was created more than five years ago based on a wide prior experience in the field of Capital Markets. Our illusion was to create a company marked by a specialization within a niche in which we focused to provide a service of excellence. The creation of this blog is related to the company we aim to be: a company without borders that takes on new challenges, relies on solvency, expands its horizons, and opens a new channel of communication to show its experiences and the main key to success: its partners.